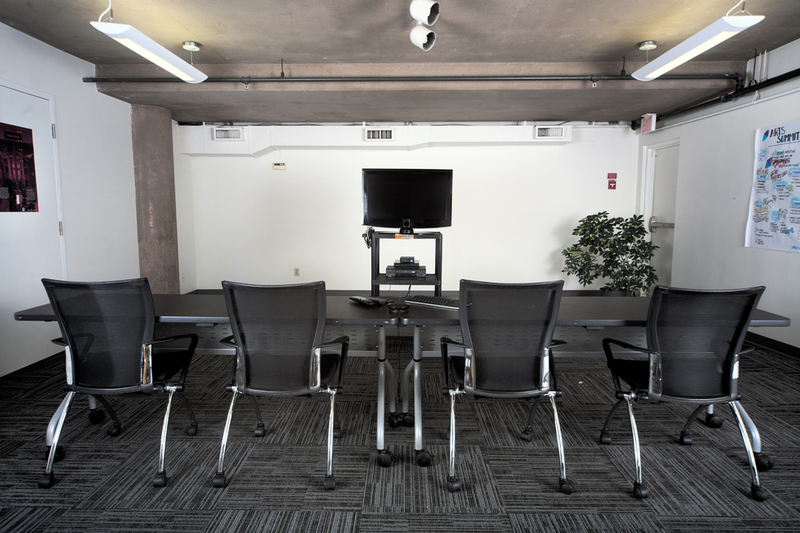 The BC Alliance's board and conference rooms are available for meetings, receptions, readings, workshops, rehearsals, and events, seven days a week in downtown Vancouver. Our rentals are located on the ground floor at our offices at 100-938 Howe Street, a short walk from the Canada Line, Expo Line Skytrain and Granville Street buses. Please note that our offices have no designated parking; street parking is available on Howe Street and nearby. REQUEST A BOOKING on SpaceFinder BC or call the BC Alliance directly at 604 681 3535, Monday to Friday, 9am - 5pm. The lobby, boardrooms, and washrooms are wheelchair-accessible. Kitchen access is also available, but is not wheelchair-accessible. The boardrooms have no windows. Bookings are made on a first-come, first-served basis by phone, email or in person. You may also book our space via the SpaceFinder BC online creative space directory. Space may be booked up to three months in advance. Rentals are available during the day, on weeknights, weekends and statutory holidays (with the exception of a two-week Christmas break). Usage restrictions may apply during office hours. BC Alliance staff are not always present during rental hours. 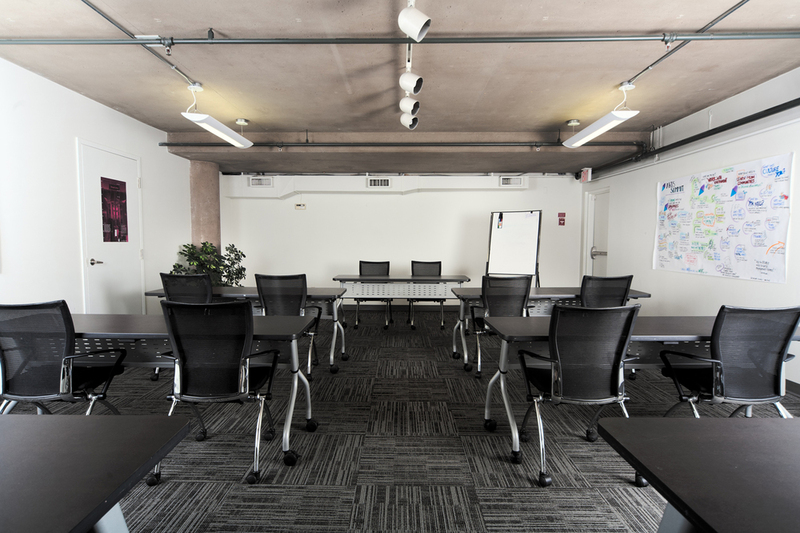 Boardroom renters may be responsible for opening and closing the facility as well as the security of the space, as per the Boardroom Procedures document. Renters will be provided with security and procedures orientation in advance of their boardroom booking. Bookings are not considered final and confirmed until payment is received. To check availability, see our calendar on SpaceFinder BC. For additional inquiries about availability, please call or email. Boardroom usage must comply with the BC Alliance’s lease. Special Occasion Licensing and proof of your event insurance are required if alcohol is being served. A minimum two-hour booking period applies to all room rentals. All rental fees are subject to GST. *Please note: Boardroom fees have been raised as of Jan. 3, 2019. Rentals that were confirmed before the change will be charged at the former rate. Thank you for your understanding. 14 days notice is required for any cancellations, otherwise full contract rental fees will be charged. Equipment must be requested in advance on the Boardroom Rental Agreement. It is the renter's responsibility to ensure that equipment brought in (laptop, etc.) is compatible with our equipment and hook-up capabilities.